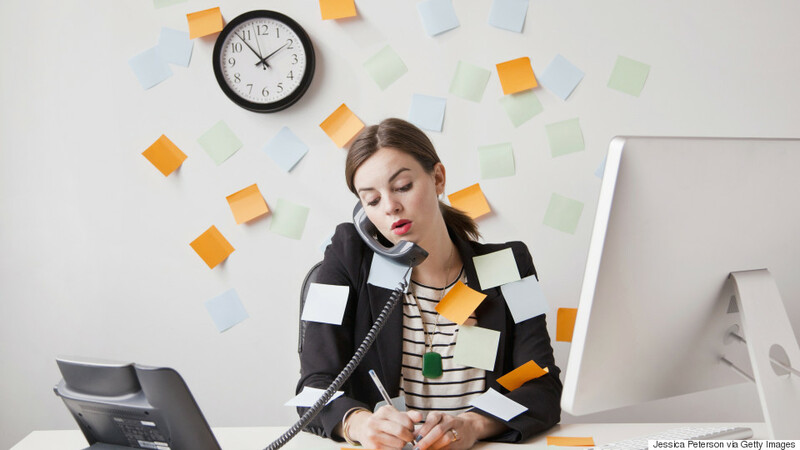 Has anyone ever accused you of being a workaholic? Have you ever jokingly referred to yourself as one? Perhaps you're just a high performer. "Recovering workaholic" and nationally recognized corporate speakerJullien Gordonpointed out in a 2014 LinkedIn post that workaholism looks similar to high performance on the outside — but they're actually nothing alike. A high performer works hard in "healthy sustainable ways and feels happy and inspired," while a workaholic "works hard in unhealthy unsustainable ways and feels unhappy and burned out," he explains. If you're not sure which category you fall into, there's an easy way to figure it out. Dr. Phil McGraw — who recently partnered with Life Reimagined, a new AARP community that helps you become "the best version of yourself" by offering interactive courses and video tutorials — talked to Business Insider about workaholism. The television personality, author, psychologist, and the host of the Dr. Phil show, which is now in its fourteenth season, says the No. 1 sign someone is a workaholic is if they fail the following "test." You have to sit down and make a list of your priorities, from most to least important. You have to be really honest with yourself. If you have a healthy list, you should have things like 'health,' 'family time,' and other intangibles at the top. Your job — and things associated with your career and the pursuit of the material things — should be further down the list. Now take that list and flip it. If this new, inverted list is a more accurate breakdown of how and where you spend your time, you're a workaholic. If you spend a majority of your time at work — or planning for work, thinking about work, or traveling to work — and have very little, or no time, for the other things on your list of priorities, then you have to really consider that you may be a workaholic because work is crowding out whats really important to you, and you've become really addicted to what you don't want at the expense of what you do want ... and you've now lost control. Of course, he says, work will be at the top of most of our lists when we flip them, since we all spend a significant amount of time working. But the other important things — like family and your health – should not be at the very bottom of the new list. "We can't all spend all of our time at home, or at the gym, or hanging out with friends. The reality is, we have to allocate time to making a living and keeping the wolf from the door — but you have to be able to balance it," McGraw explains. "You can't crowd out those important things — and if you do, that's when you're in a workaholic mode and you spend all your time working for those material things."